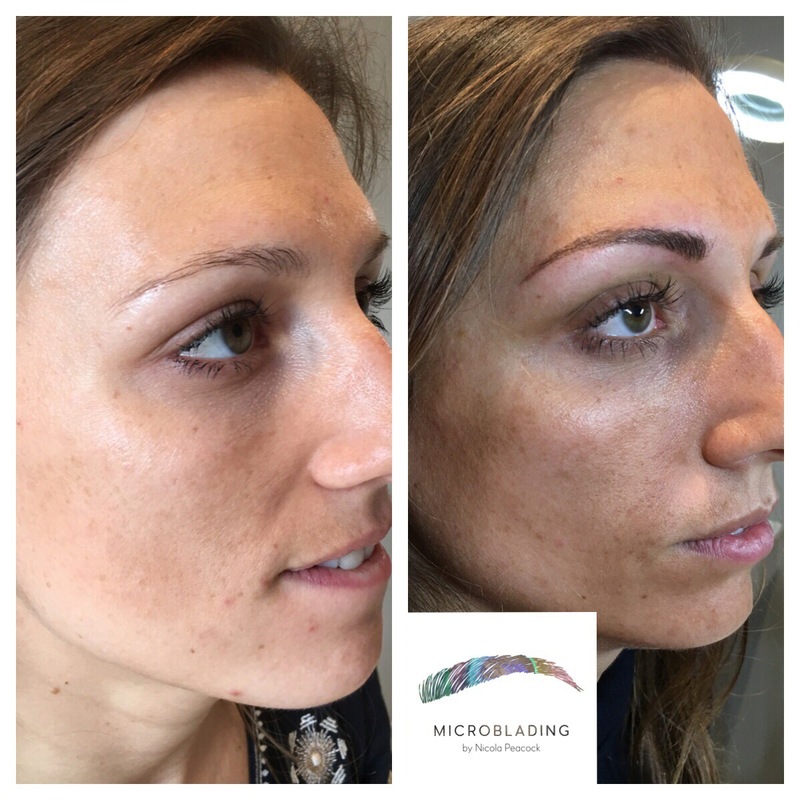 Microblading is a form of permanent make up that create natural looking eyebrows with a hand held microblade. It originated from Asia over 20 years ago, also known as eyebrow embroidery, feather touch and micro stroking. 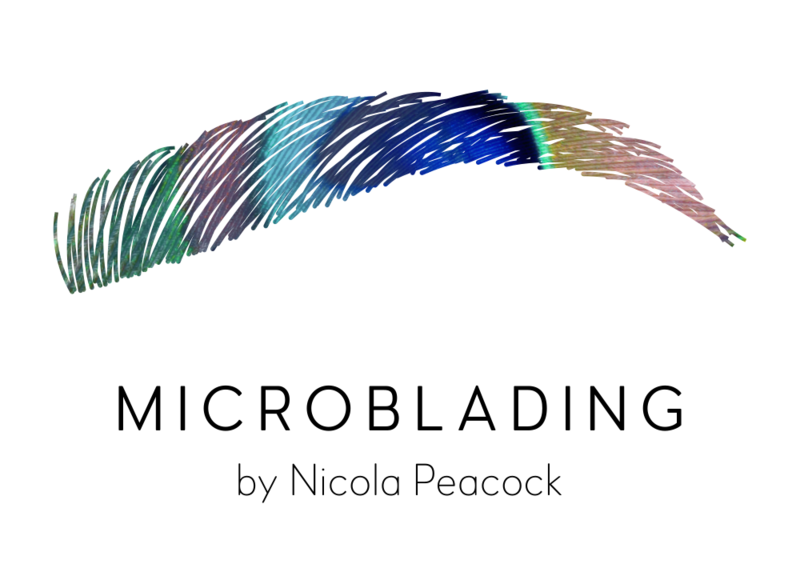 Micro blading is a form of eyebrow tattooing, unlike traditional tattooing that uses a machine, microblade artists apply each hairstroke with a hand held microblade. This creates very fine lines that when the pigment is implanted resembles hair. It’s Perfect for those who have over plucked, have patchy brows & want more definition and no longer want to keep applying brow make up! However there are many other reasons for this treatment, many suffer with hair loss for different reasons like illness, Alopecia, stress, anxiety, cancer and this treatment can be truly life changing for so many people. Check Availability ability and Book an Appointment Today! How long do they last? Are they permanent? The degree of permanency varies with each person. The shade/tone will alter and fade over several months in all cases. They will lighten/fade and alter in hue. No pigment implanted in to the skin will stay the same which is why it’s called semi permanent. It is however always in the skin permanently even if it cannot be seen. 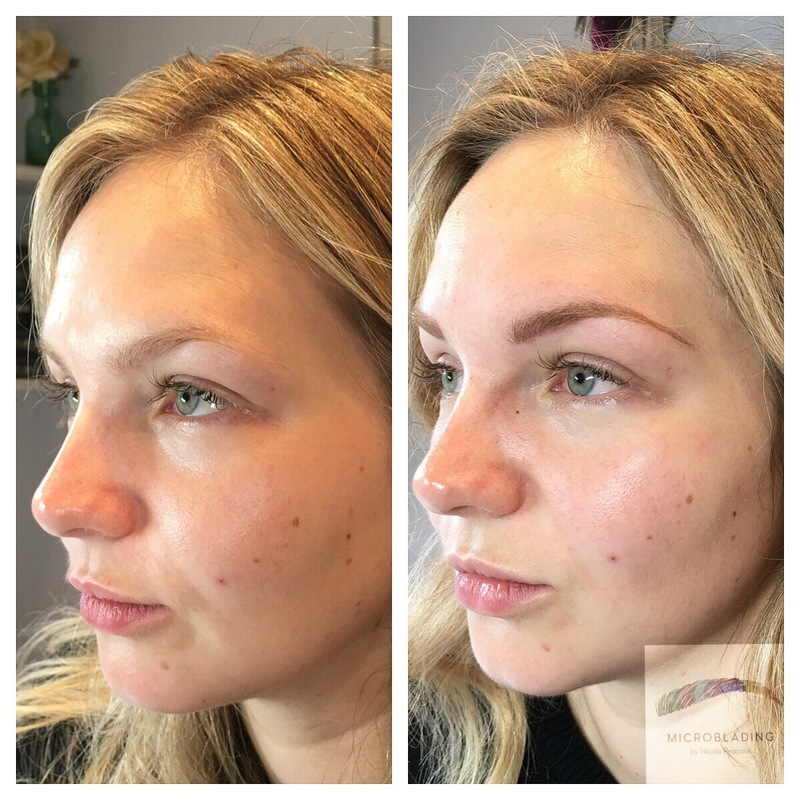 To keep the brows looking great and the colour looking fresh it’s very important to have your annual top ups every 12-18 months. In your consultation I will explain the treatment, discuss expectations and what you are wanting to achieve then create a treatment plan. You will need to complete medical history forms that need to answered fully and honestly as there are some medications or health problems that can affect the treatment, prevent you having the treatment, affect healing and end result! I will carry out a scratch test (patch test) for the pigment and anaesthetic to reduce the risk of allergies. Waxing should be performed 48 hours before. Electrolysis no less than 5 days before. 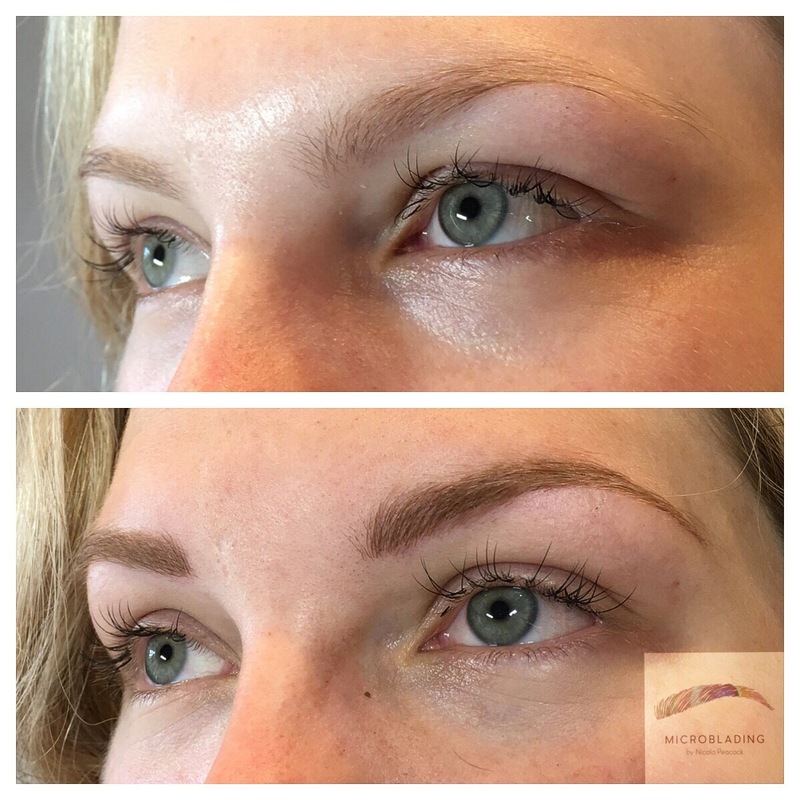 Eyebrow tinting should not be performed for less than two weeks before. Do not drink alcohol the night before the treatment. At your appointment I will run through your forms again and refresh on what we discussed at you consultation. 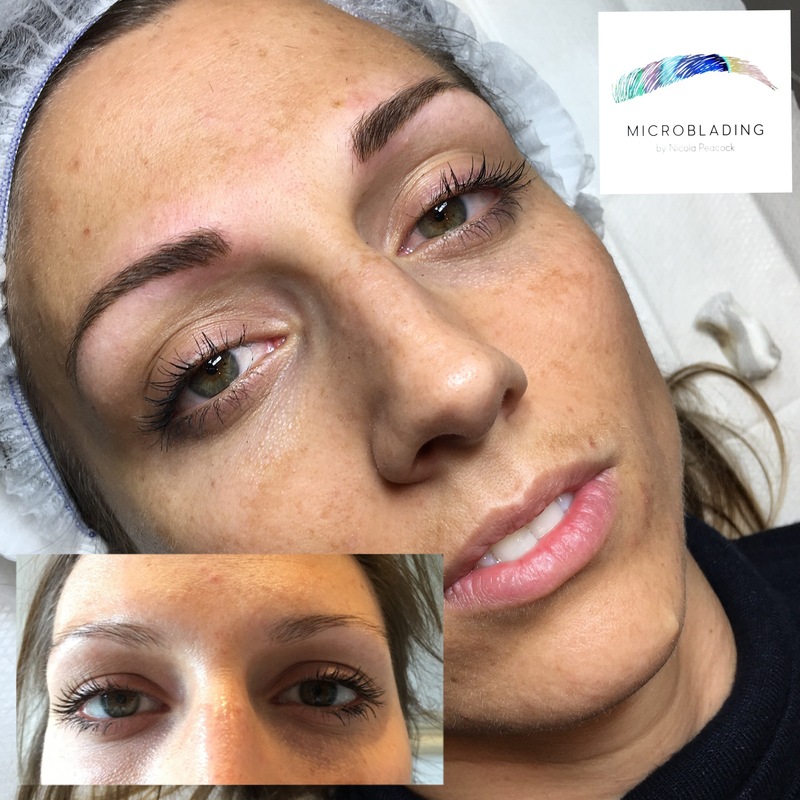 Measure and draw on your brows this will be a template for the micro blading and creating beautiful brows. Apply numbing cream to the area to make the treatment as painless and comfortable as possible. 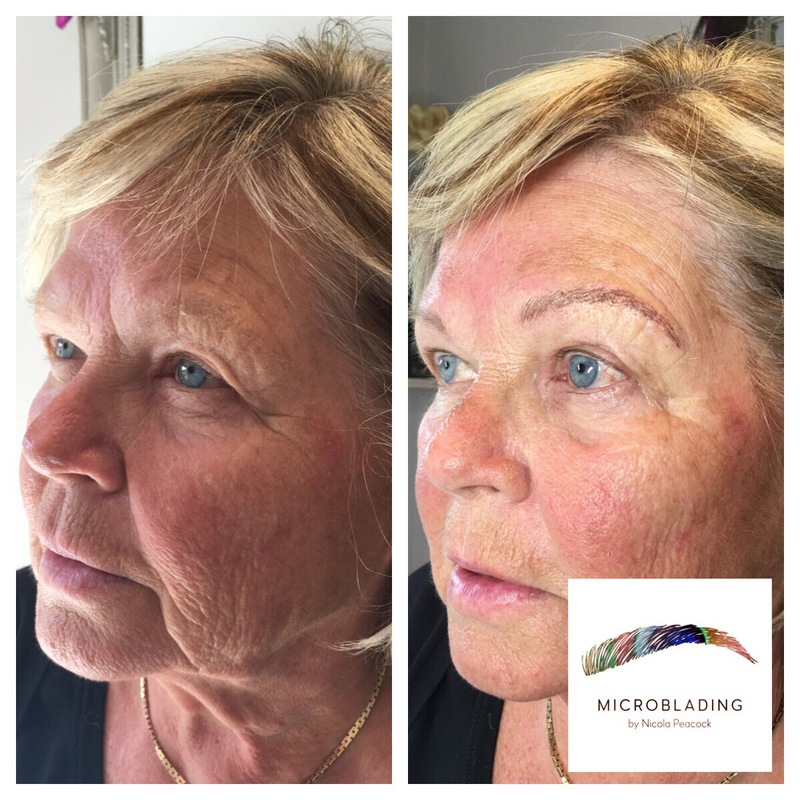 Working within my template that I have mapped out and drawn on I will use the microblade to gently implant pigment in to the skin, filling in gaps, creating more definition improving shape and colour. Creating natural hairstroke lines that blend beautifully with your natural hair. It normally takes up to 2 hours to complete the treatment. A top up is required 4-8 weeks after the first treatment. Sometimes 2-3 sessions are needed in total to complete the treatment. Annual top ups are then needed every 12-18 months keeping any unwanted hues from appearing during the fading process. This is very important! After care is so important! 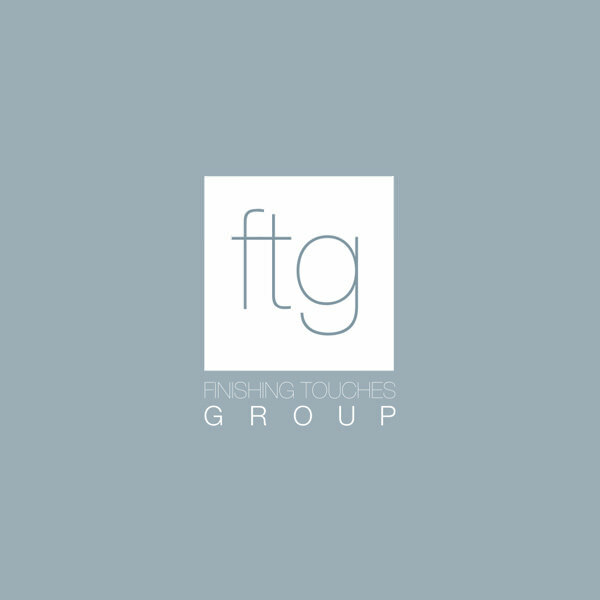 If not followed correctly can affect your end result and you may have to have further treatments which is chargeable. Dry heal 5-7 days, they may become dry and flakey due to healing. Do not pick & Never rub as this will result in colour healing unevenly and you could also risk scaring and infecting the area. Allow the wound to flake on its own. Use after care ointment if instructed to do so, always wash hands before applying balm. Avoid extreme heat or wet for two weeks- sweating/ sauna/ steam/swimming/hot water/ direct sunlight/ jacuzzi any form of wet or extreme heat on the brows. Avoid sun exposure or sun beds (very important especially whilst healing) and wear a minimum SPF 15 on daily basis once fully healed to help prevent pigment fade. 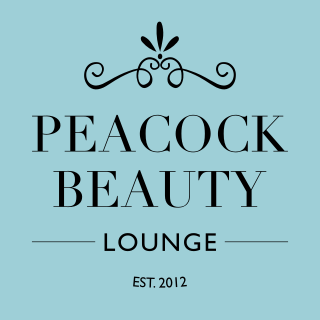 Take care using products with glycolic or fruity acids, peels as these can make pigment fade. Avoid any laser treatments on area and make laser therapist aware you have had it done! If you are a blood donor please national blood service as you may not be aloud to donate blood 4 months post procedure. 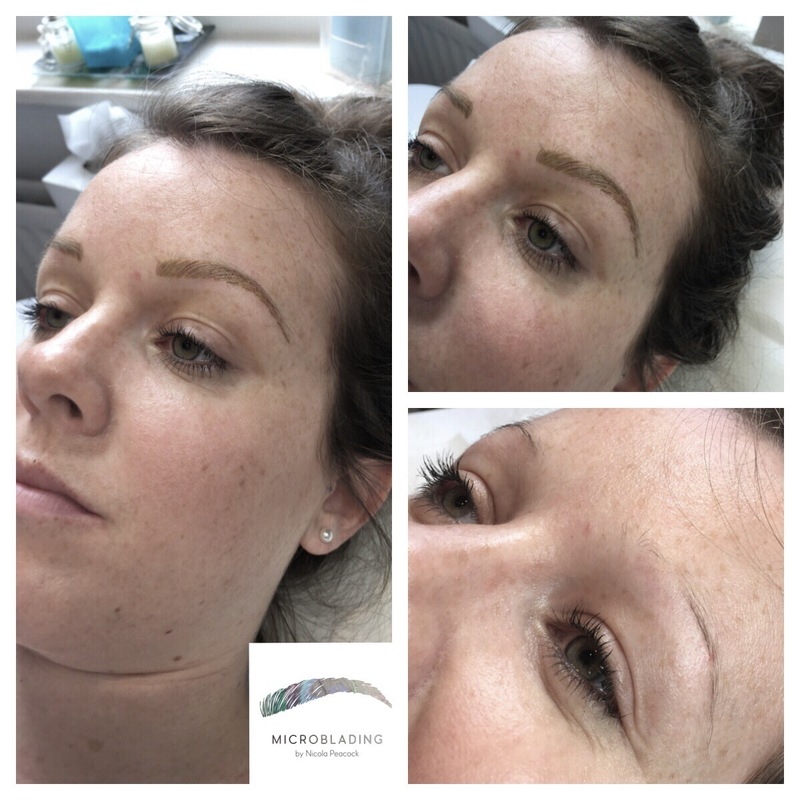 If you are planning to have Botox fillers or cosmetic surgery be aware these can alter the shape of your brows. We do not share your information and it will not be used for anything other than a direct response to your enquiry.